Stay: Let's be frank. Trying to find cheap family accommodation in Sydney can be difficult. 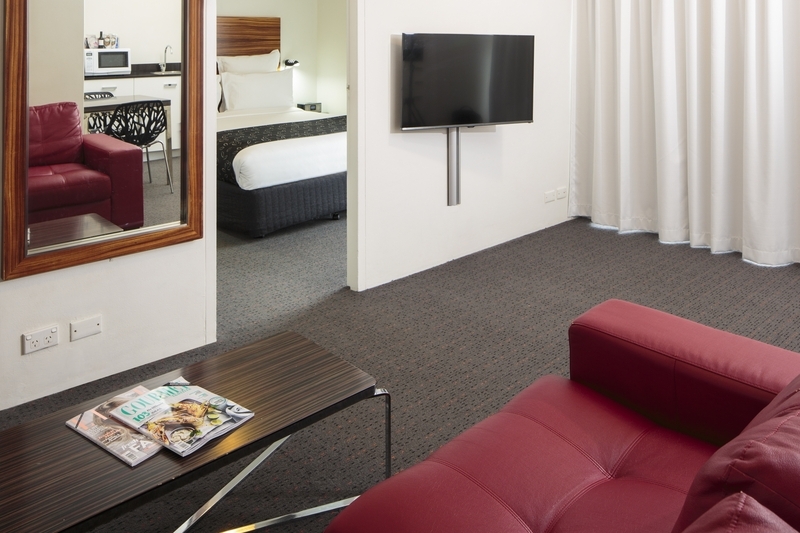 That's why we've done the independent research for you and found a range of family accommodation options, from hotels and holiday houses to self-contained and serviced apartments, across Sydney from Darling Harbour to the Sydney CBD, with some suburban and North Shore accommodation too. Learn more: Are you a Home and Away fan? Did you know this iconic Australian drama is filmed at Palm Beach, Sydney? Read our guide to the best ways to visit the key filming locations at 'Summer Bay'. Tours: Check out some of the great family friendly tours on offer in Sydney, including the Harbour Bridge Climb and harbour cruises. Why not get an attraction combo pass? Please note: Prices listed are indicative and intended to guide you on what to expect to pay at a standard rate. They do not take into account price rises for peak periods or specials and deals offered throughout the year. 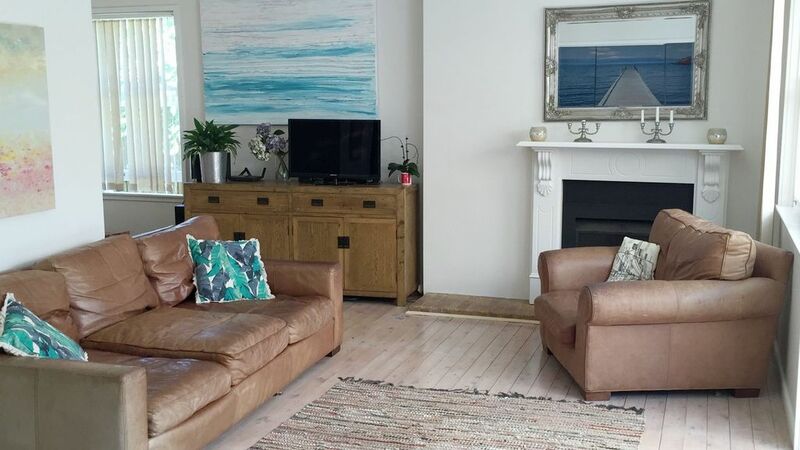 Each property we have chosen to highlight have their own unique family friendly features. 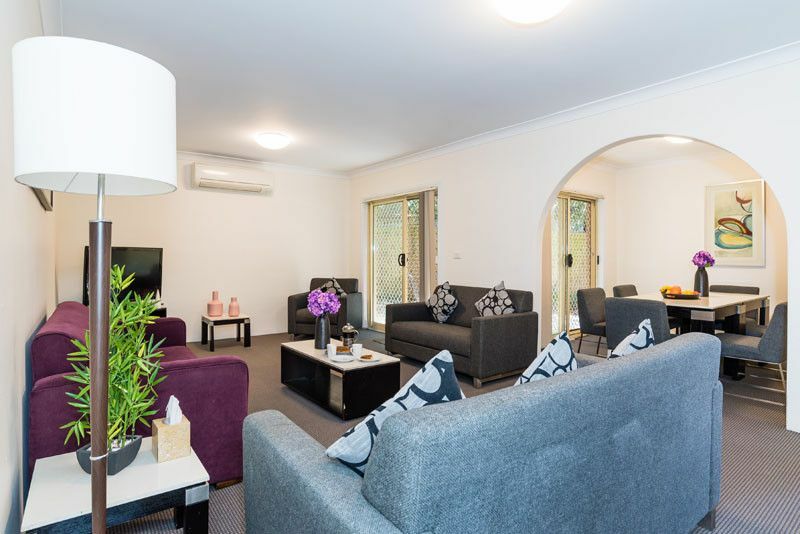 However, all are self-contained and close to parks or beaches and offer a families a taste of life in Sydney's suburbs at a reasonable cost for a city that can be expensive for families to stay. 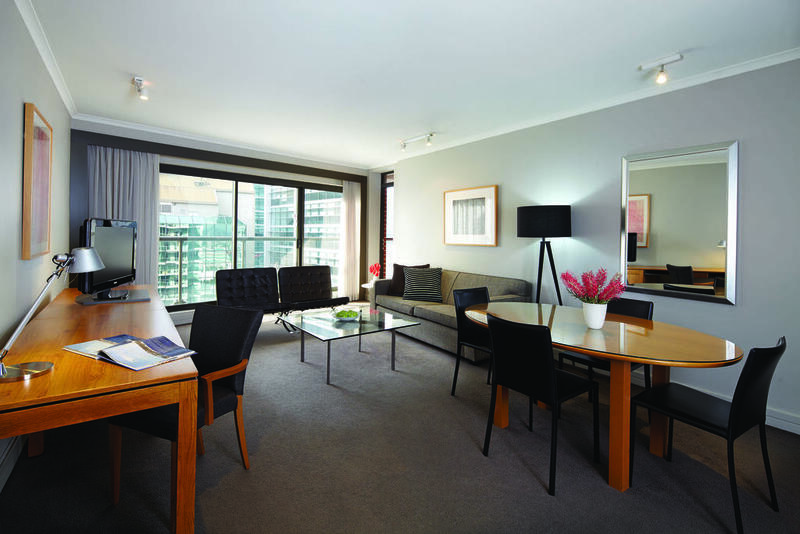 Adina Apartment Hotel Sydney Town Hall Stay here if you want more spacious, self-contained and serviced apartment accommodation located in the heart of Sydney. 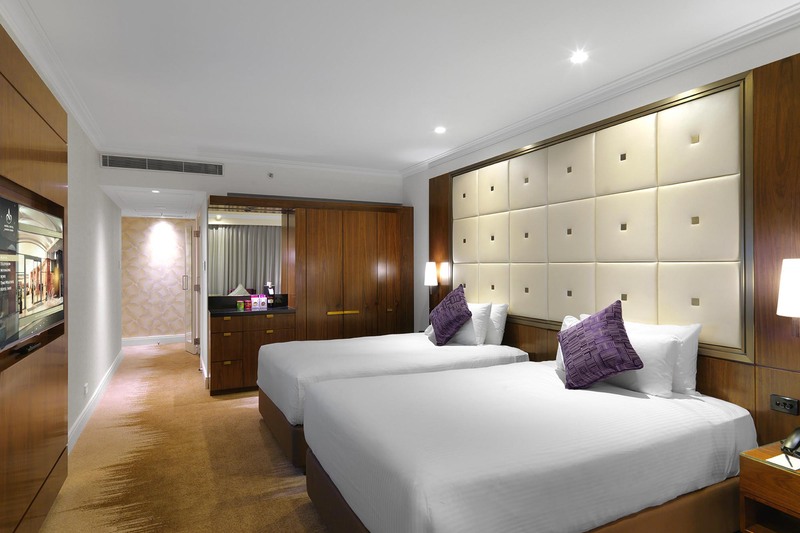 Amora Hotel Jamison Stay here if you want a 5 star hotel experience, with twin double-bed rooms suitable for families of 4 with younger children and cheaper rooms available on lower levels (floors 4-21). 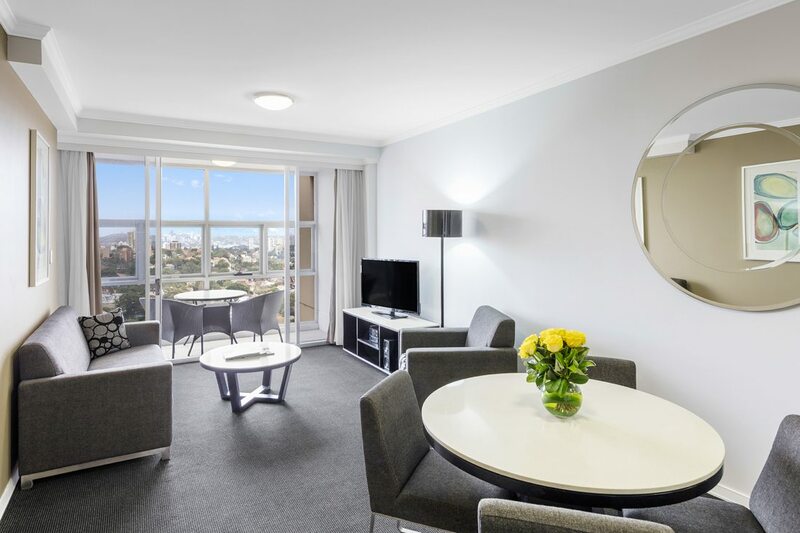 Bondi: Meriton Suites Bondi Junction Stay here if you want modern, self-contained accommodation close to Bondi Beach, but are looking for a more affordable option to beachside prices. 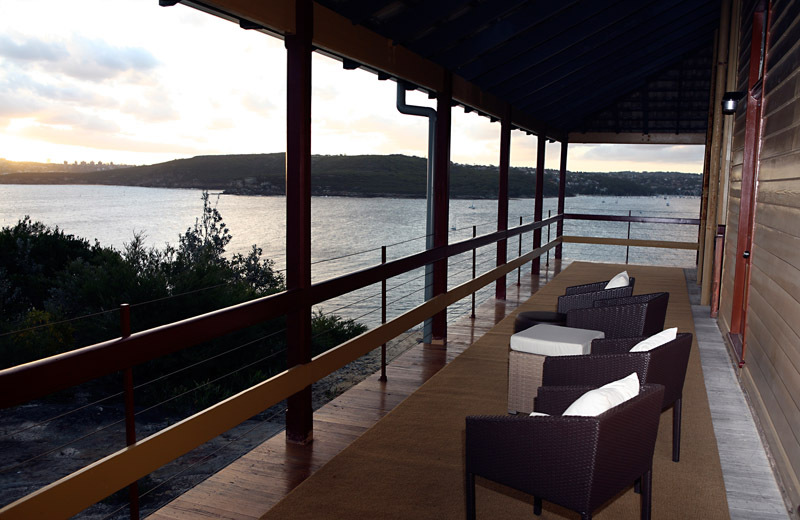 Cremorne Point Manor Stay here if you want an historic boutique-style alternative to modern Sydney hotel accommodation, in a leafy North Shore location close to Taronga Zoo and just 10 minutes by ferry into Circular Quay. 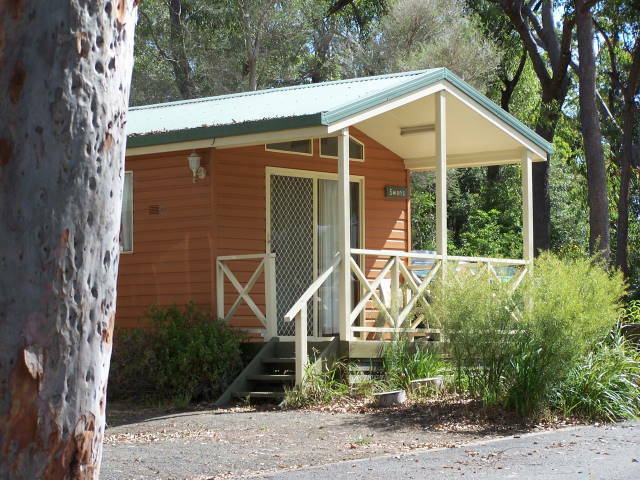 Lane Cove River Tourist Park (sleeps up to 5) Stay here if you want to discover another side to Sydney accommodation through an urban bush experience in a cabin (or camp-site) overlooking Lane Cove National Park, just 20 minutes from the CBD. Manly: Q Station (sleeps up to 6) Stay here if you want a unique and historic family hotel accommodation experience, staying at the former Quarantine Station on Manly North Head, the entrance to Sydney Harbour. 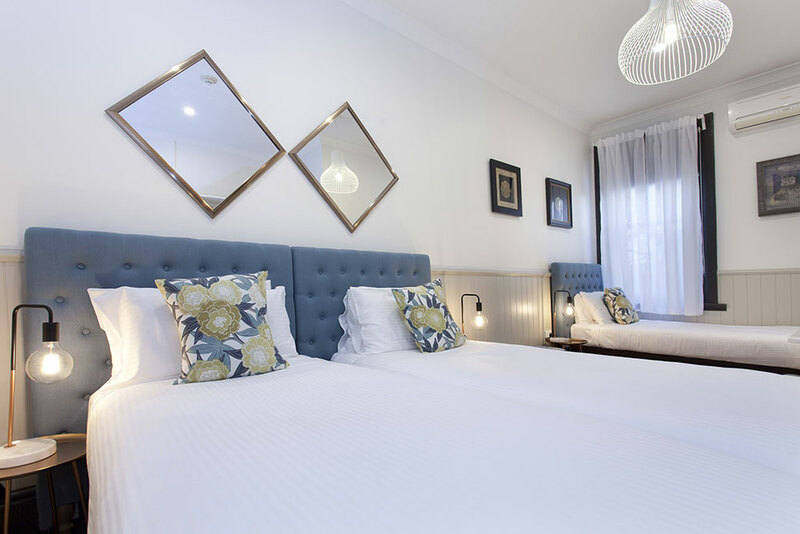 Surry Hills: Cambridge Hotel (sleeps up to 4) Stay here if you want Sydney hotel accommodation in a great Surry Hills location, close to Central Station and convenient to the SCG & Allianz Stadium. 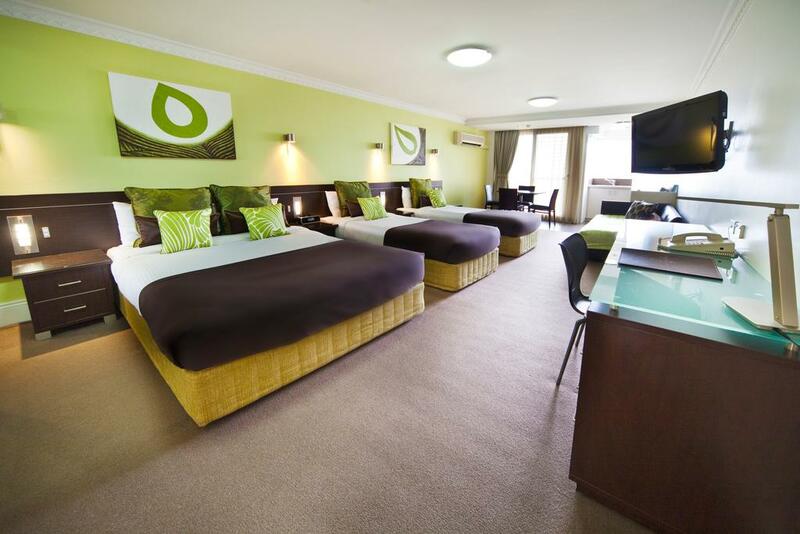 Sydney: Hyde Park Inn Stay here if you want four star family accommodation in Sydney, opposite Hyde Park, offering standard and deluxe family hotel rooms and apartments. 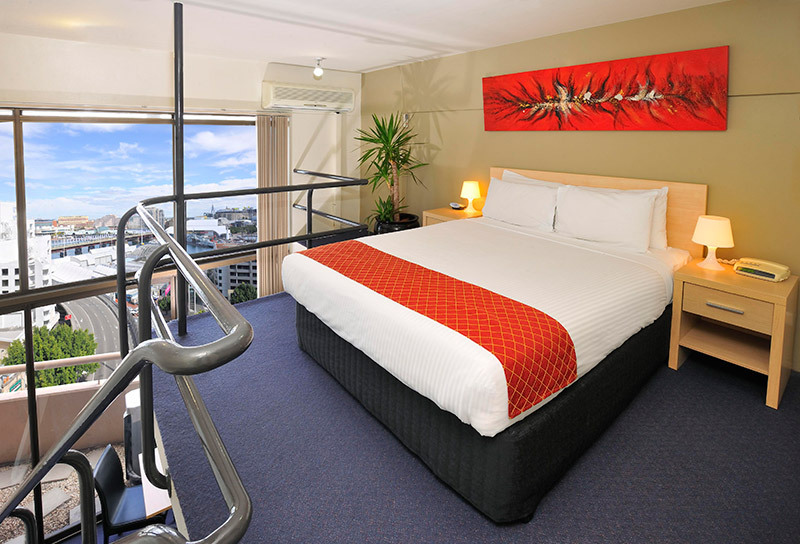 Sydney: Metro Apartments on Darling Harbour Stay here if you want two-level, loft style apartment accommodation in the heart of Darling Harbour (just 100m from Sydney Aquarium), with separate sleeping upstairs and sofa bed downstairs. 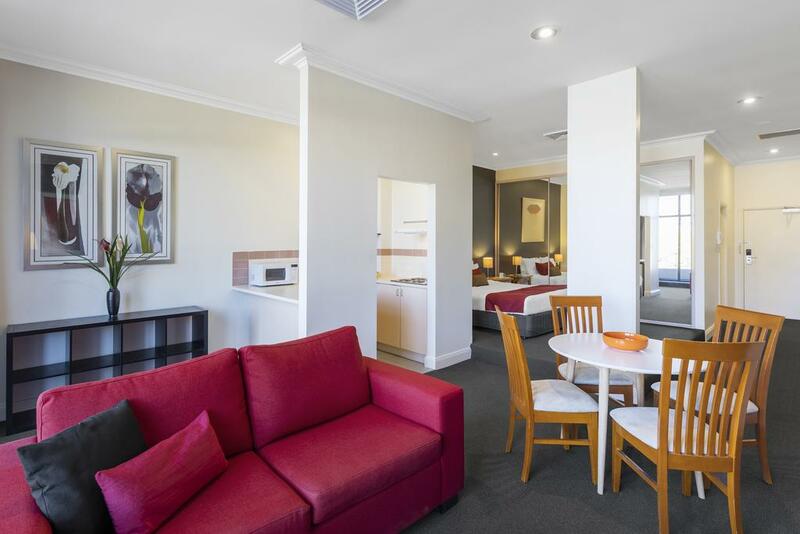 Waldorf Wooloomooloo Waters Apartments Stay here if you want accommodation for larger families, with self-contained apartments and features families love including an indoor pool, all in an historic location, with a park at the end of the street. 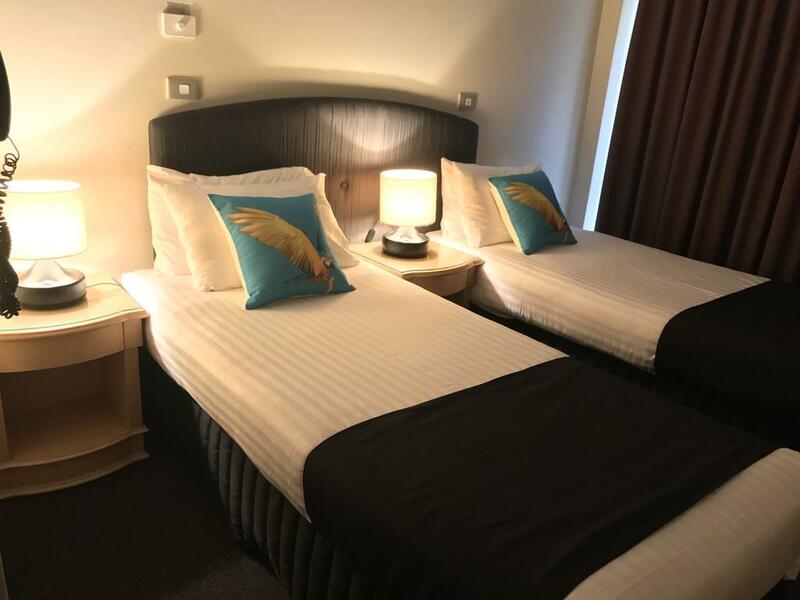 Woolloomooloo: Mariners Court Stay here if you want more affordable Sydney hotel accommodation, with triple and quad family rooms, in a great location walking distance to Botanic Gardens and just steps away from a local park and playground.